Software and vehicle electronics specialist Vector has completed a full takeover of Munich-based Tesis, which develops simulation solutions for virtual road testing. With this takeover, Stuttgart-based Vector has expanded its range to include models for dynamic simulation of the testing environment for software, ECUs and vehicle components. Tesis was originally part of the Tesis group of companies founded in Munich in 1992 and operated as Tesis DynaWare until May 2018. 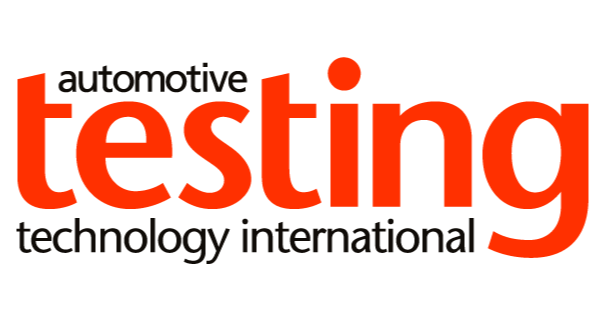 It focuses on the dynamic simulation of virtual vehicles, along with environmental and sensor simulation for the virtual road testing of driver assistance systems and autonomous vehicles. 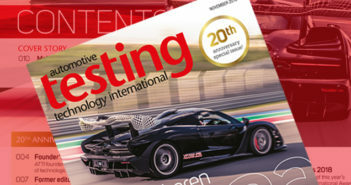 “Tesis’s product portfolio, which consists of a broad range of tried-and-tested model libraries and a powerful simulation framework, fits perfectly into the Vector test portfolio and our strategy for offering customers suitable solutions for the virtual verification and validation of distributed systems,” said Thomas Riegraf, managing director of Vector.